Mums and Dads it’s on again! 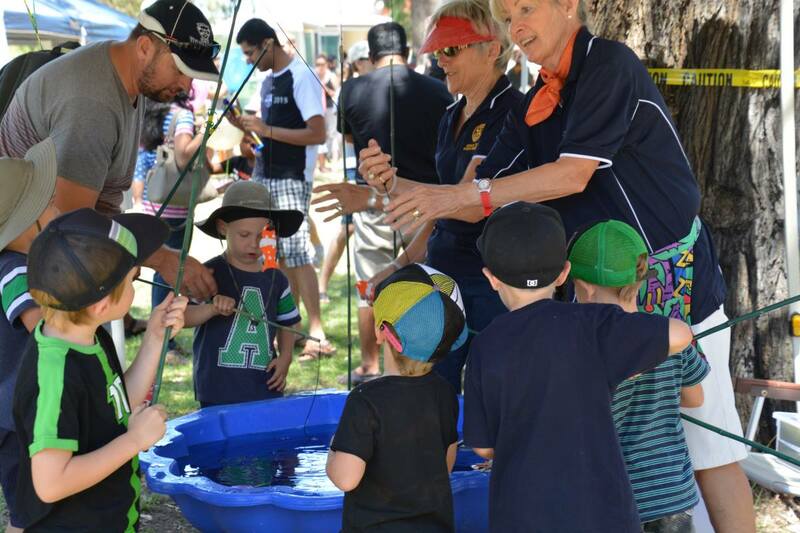 Come down for some great family fun at South Bunbury Rotary’s Children’s Fair including bouncy castle, animal farm, coconut shy, balloons, train rides, ice creams, drinks, donuts, face painting, lucky dip, toy fishing, fruit stall and more! Al proceeds go to local projects helping children.